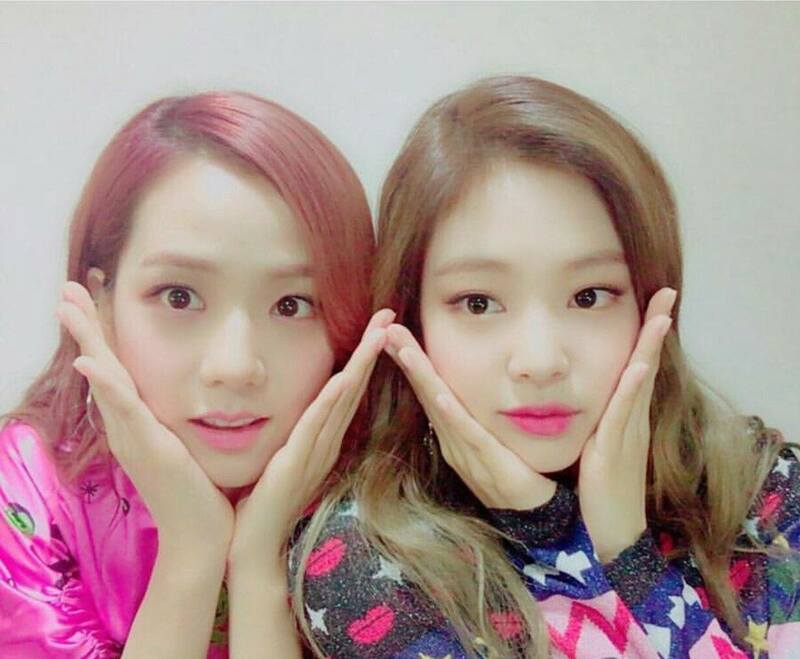 BLACKPINK’s Jennie and Jisoo revealed the unique way they became best friends. In a recent episode of Knowing Bros, Jennie revealed that she and Jisoo once went to a Korean public bath together. She revealed that they’d only known each other for 3 days at the time, but entered the baths together completely naked. While naked, they talked about their dreams and aspirations together in the steaming room and formed a unique bond. Rosé and Lisa, however, revealed that they haven’t been able to go to a public yet because they were too embarrassed.